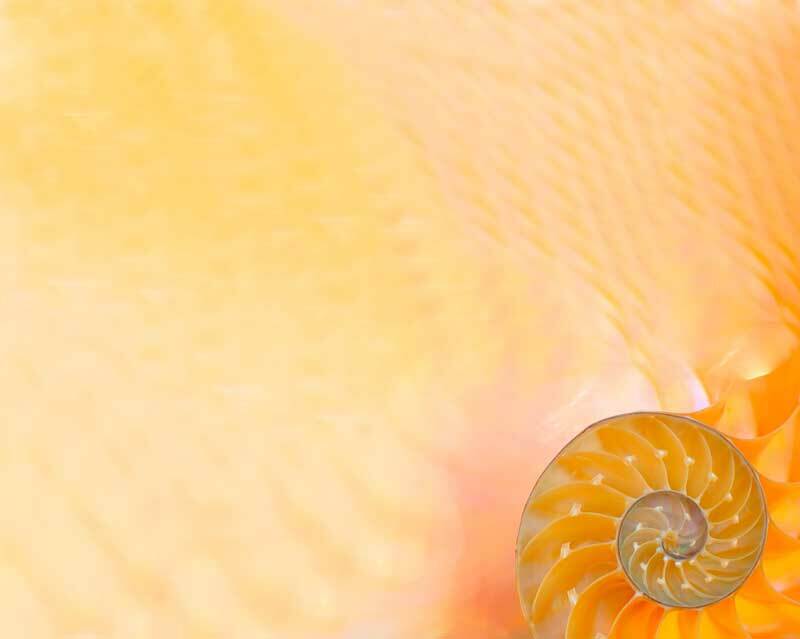 Nine Journeys offers educational programs and coaching based on the Enneagram as taught by Don Richard Riso and Russ Hudson at The Enneagram Institute. Used by businesses and individuals in diverse cultures around the world, the Enneagram is a dynamic system that can be applied to understanding the personality and motivating personal development. Other resources, such as books, websites, and a comprehensive, scientifically validated personality test used around the world, the Riso-Hudson Enneagram Type Indicator. Unlike other personality typing models, the Enneagram is not a system for classifying people into boxes. Rather, the Enneagram shows us the way out of burdensome personality traits and into the discovery that we are not limited by who we have taken ourselves to be. All of us inherently possess unique and profound potential waiting to be awakened and lived. Enjoy this site, and feel free to contact us with questions or comments. 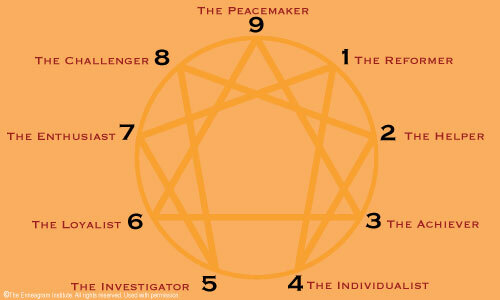 With higher development, the Enneagram types begin to unfold their corresponding essence or wisdom.